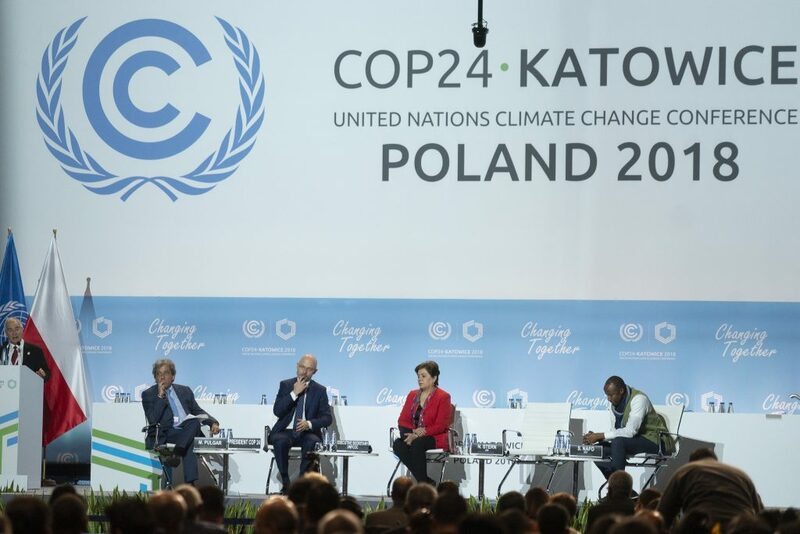 As business executives join leaders from government and civil society for COP24 in Katowice, Poland, a regulatory rollback across the Atlantic puts a sharp focus on the seriousness of energy companies’ commitments to support the goals of the Paris Agreement. The recent Intergovernmental Panel on Climate Change special report detailed the devastating consequences from a rapidly warming planet. One critical piece of the solution is reducing emissions of highly potent short-lived climate pollutants. In fact, deep reductions in emissions of non-CO2 pollutants, particularly methane, are essential to staying below temperature targets, and have the added benefits of improving public health, food security, and ecosystems. The oil and gas industry is a leading source of potent methane emissions. But in the world’s largest oil and gas producing nation—the United States—the Trump Administration is working to withdraw from the Paris Agreement, while simultaneously rolling back common sense standards to limit methane emissions from the oil and gas industry.